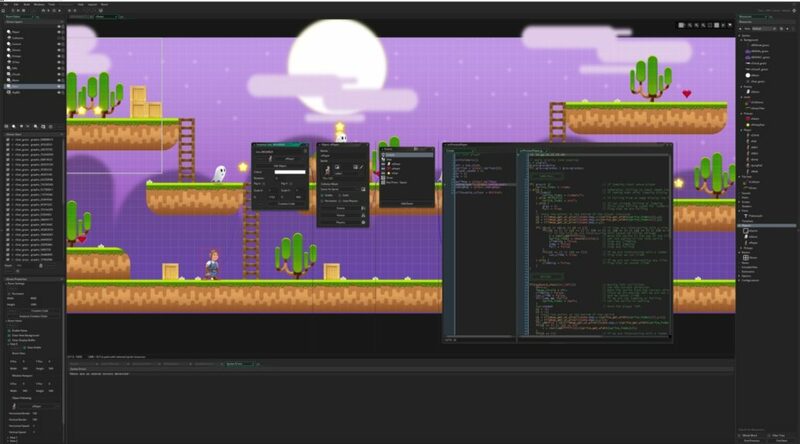 GameMaker Studio 2 is garnering a lot of interest from developers and fans alike. After all, the engine can support exporting to the Switch. So how long does it take to port an existing GameMaker Studio 2 game onto the Switch? Speaking to Nintendo Life, Yoyo Game’s General Manager, James Cox, said that the process is very quick with developers who have existing games on the GameMaker Studio 2 engine being able to port their games in a couple of hours. Nintendo Life: What is the transfer process to the Switch like if someone already has an existing game running in GMS2? James Cox: It’s very quick. We heard of people having their games running within a couple of hours of being approved. This is great news for existing developers using the GameMaker Studio 2. Now they can port their game over with ease.